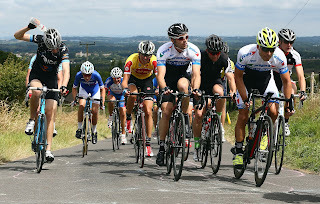 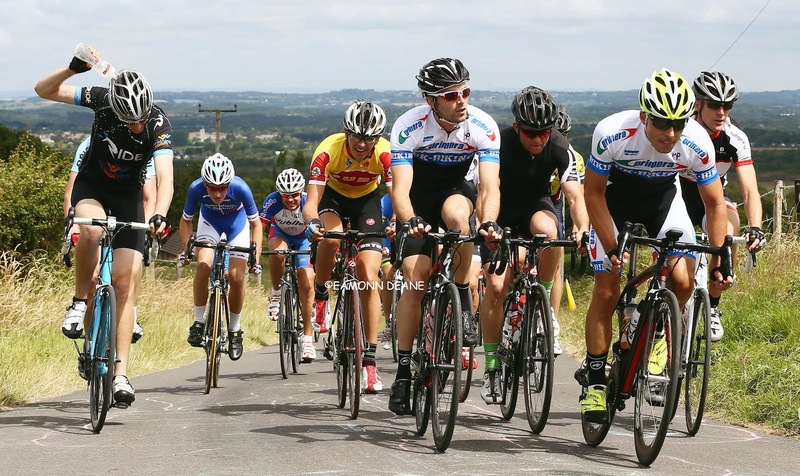 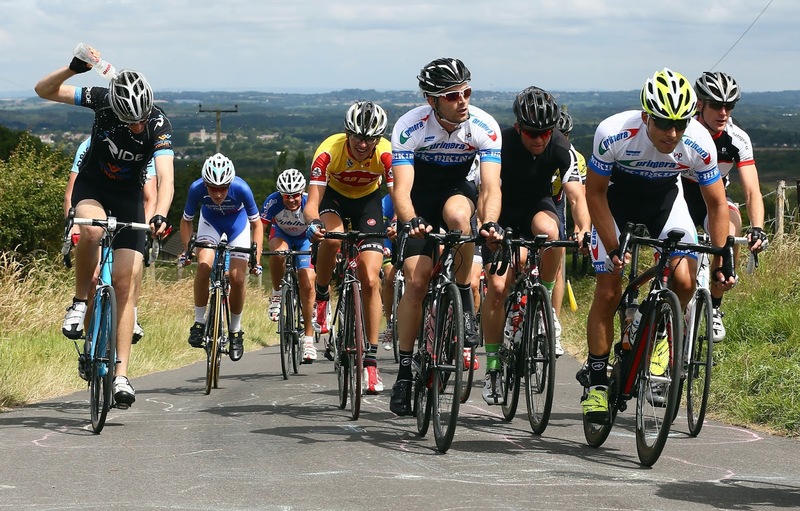 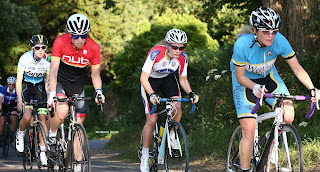 Provisional dates for the Dorset Road Race League include the Bournemouth Cycleworks Summer Road Race on 10th July. 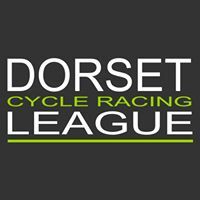 The 56 mile race for 2/3/4 category riders is on the new Lulworth circuit first used last year. The TLI Moreton series, now in its 11th year, will take place every Thursday from 12 May to 21 July (11 open handicap events) including 6 women only events from 2 June to 7 July. 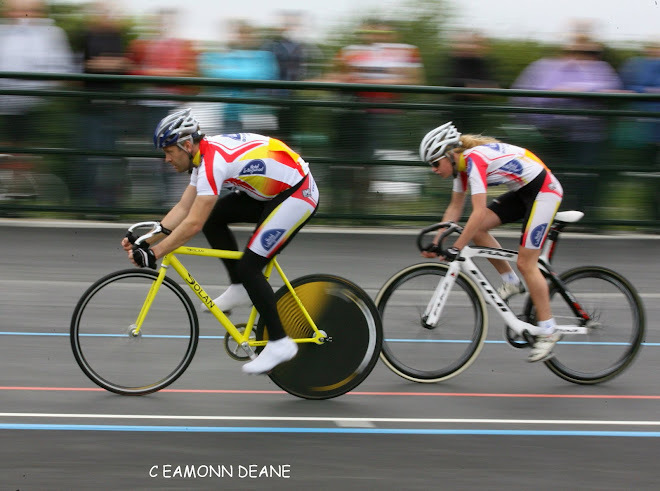 More dates are being finalised and local clubs are encouraged to promote races to help the league grow.